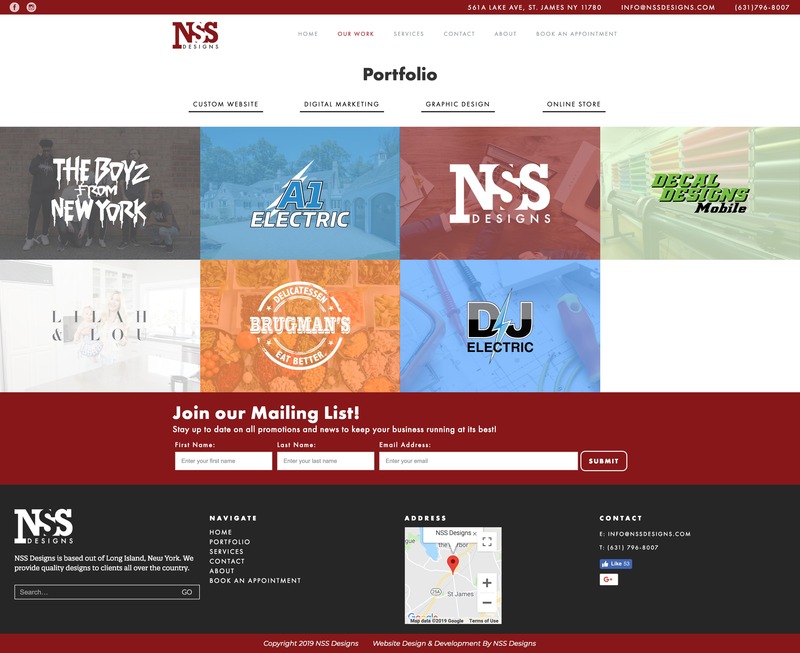 NSS Designs is a Long Island based Web Design Company. 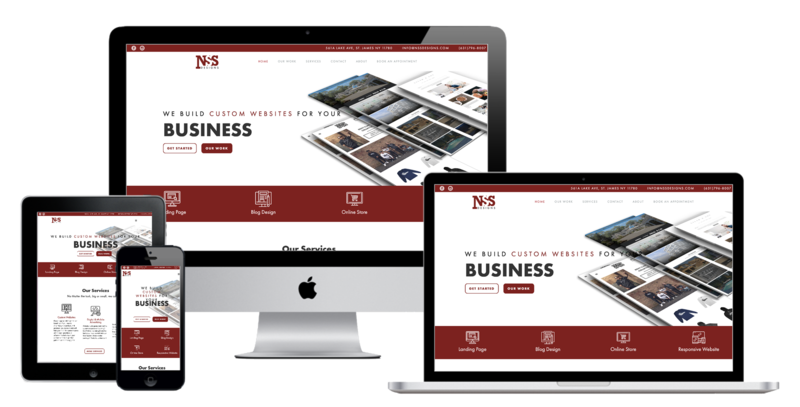 The NSS Designs responsive website is an integral part of this businesses success. 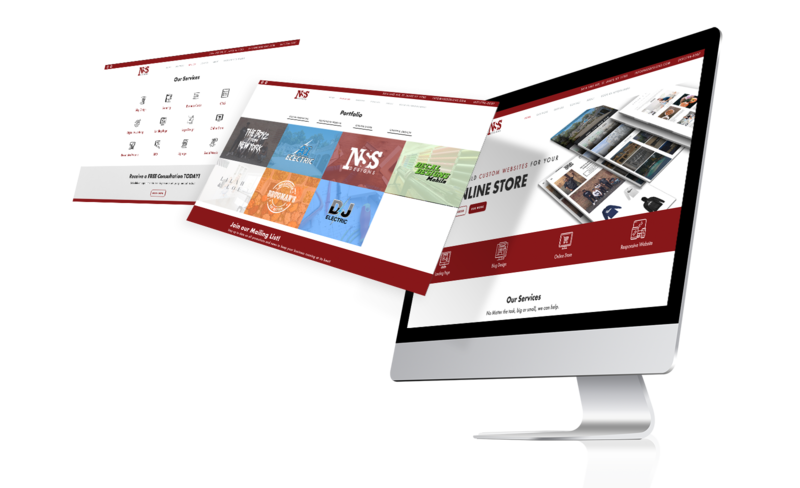 A site where potential clients can learn about the services that NSS Designs provides. 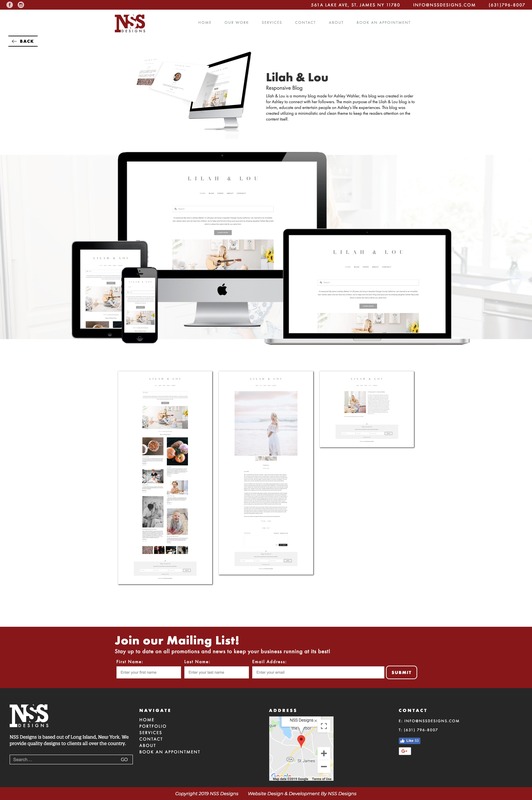 This site is fully responsive that looks great on all devices screens and sizes. 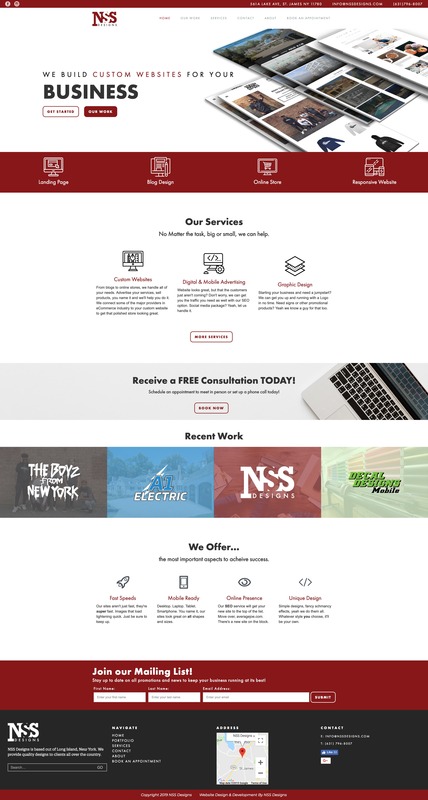 This site uses a tertiary color palette to create continuity and help emphasize the main points of the website.